I’ll talk about two Karatbars things today – K-Exchange and the coming cryptocurrency phone. K-Exchange has been around for a while. Basically, it’s a system where a bunch of physical and online shops can accept Karatbars gold as payment. When you deal with such shop, you can either pay with Karatbars gold physically – cashgold, or virtually – KaratPay. KaratPay is an app that allows to use cashgold virtually. 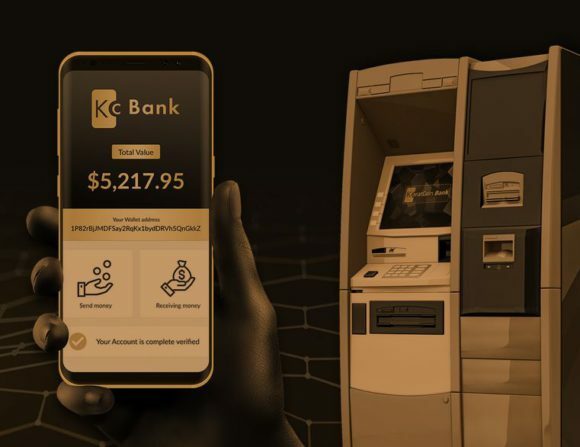 If you have you own concrete-and-mortar or online business and wish to implement Karatbars gold into your payment system, you can register for K-Exchange for free. Go to K-Exchange website, then click “Requirements” tab on the top. To find which stores already accept Karatbars gold around you, go here. Karatbars partnered with Sony to create the first crypto cell phone in the world! Yeah, I know what you are thinking – this is too much – but the world is always changing. With this phone, you will be able to pay with KBC coins and KaratPay. In this video, Harald Seiz talks about the coming phone at 9:30.